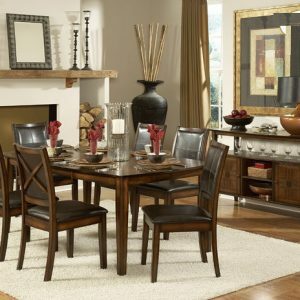 Superior craftmanship and nicely detailing make the Morland collection a beautiful centerpiece for any dining area. 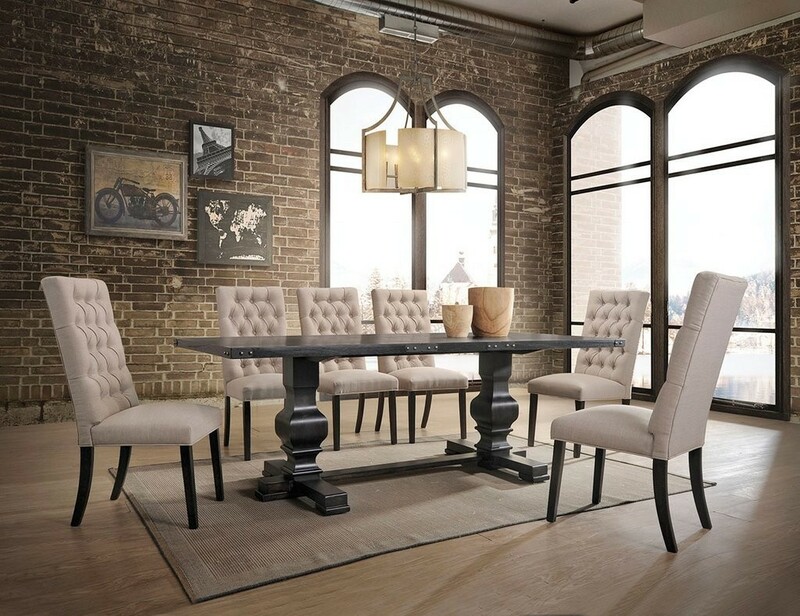 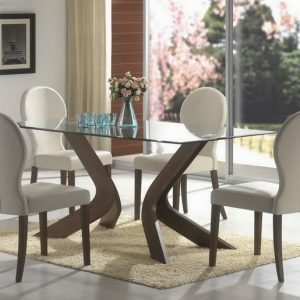 Rectangular shape with double pedestal and trestle base makes this table look more classic and nice. 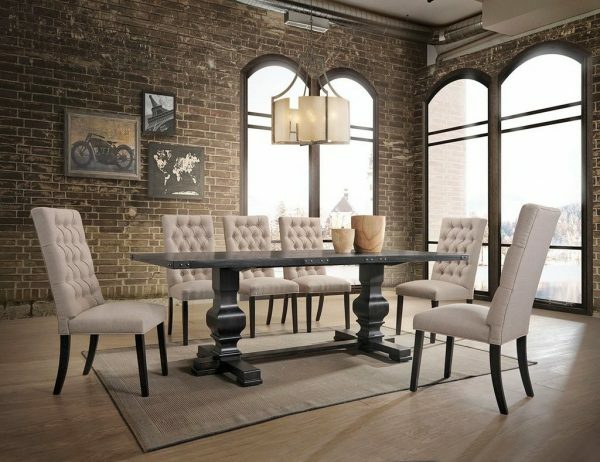 With matching armless parson chair, this one will be the showpiece of your dining room.